Hello fellow 'Fetti Fans! 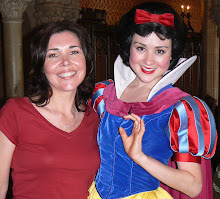 It's the start of a new month and frankly I'm glad to see January come to end. I spent most of January quite sick and I'm just starting to feel like my old self...except for the annoying cough that is hangin' around. 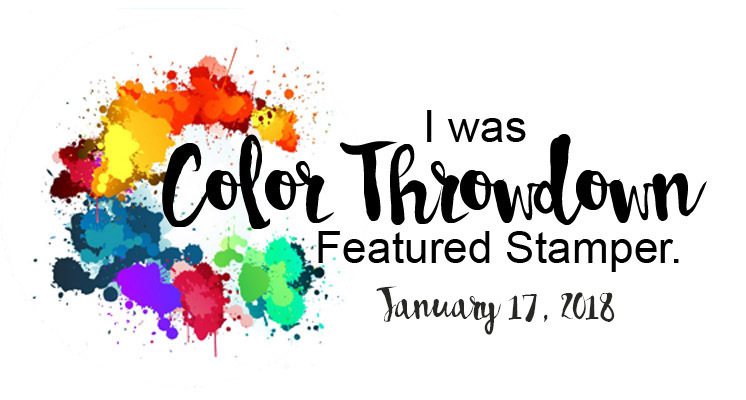 Well, we have a fabulous NEW Sketch For You To Try over at Reverse Confetti and it's a fun one, as always! 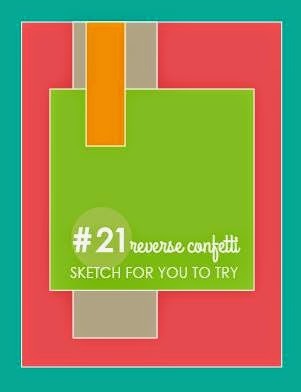 We would love to see your RC creations with the SFYTT # 21 sketch, link up your project over on the Reverse Confetti blog in the link-Up and one lucky winner will receive a $20 gift certificate to the Reverse Confetti Shop. 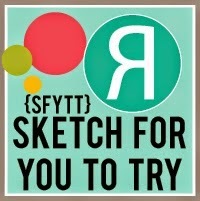 Here is the great February Sketch and all the challenge details are on the Reverse Confetti Blog -SFYTT #21. I adore the NEW Reverse Confetti Love Blooms Stamp set and Love Blooms coordinating Confetti Cuts.... just can't get enough of this new set so I had to use it again. The large rounded rectangle from the Documented Confetti Cuts is fabulous too...I pulled out an embossing folder that I haven't used in ages to add a little texture to the panel. The little fishtail flag is from the Documented Confetti Cuts I just trimmed off the one end and I added a heart from the Heart to Heart Confetti Cuts. 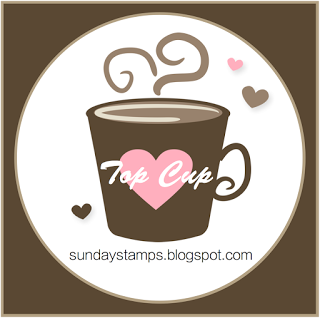 I stamped a sentiment from the Love Blooms Stamp set (LOVE the scripty font) and stamped it on Primitive White Card Stock cut with the Tag Me Confetti Cuts. 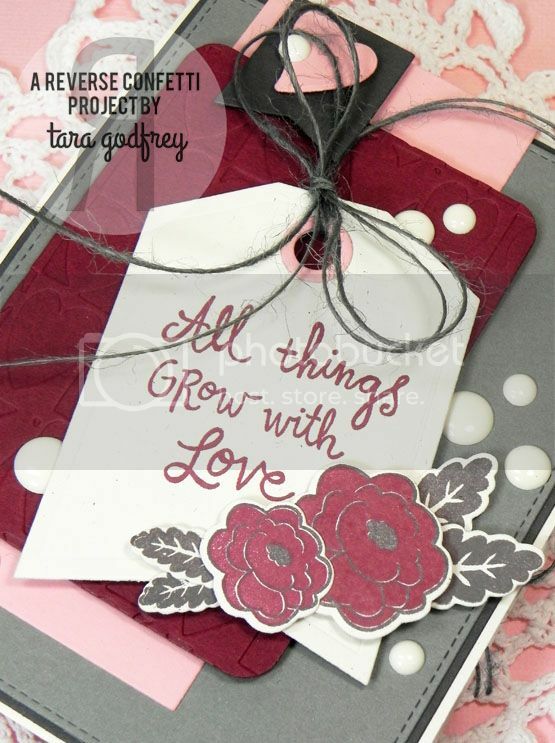 I also cut the Love Blooms Confetti Cuts from Primitive White Card Stock and stamped the solid flower in Paver Red Premium Dye Ink and then Stamped the line art flower in Steel Grey Premium Dye Ink...I really like how this looks...and of course I stamped the cute leaves from the set too. I finished off the inside too...I kept it pretty simple...I added another embossed panel but wanted to have more room to write a personal message inside the card so I used the smaller rounded rectangle from the Class Act Confetti Cuts and I stamped the sentiment from the Roundabouts Additions. Thanks SO much for stopping by and havin' a little peek at my card with this month's Sketch For You To Try # 21. 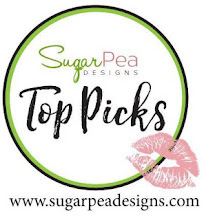 I hope you can make some time to make a Reverse Confetti card and join us for a chance to win a $20 gift certificate to the Reverse Confetti Shop. 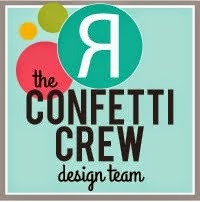 Head on over to the Reverse Confetti blog to see all the wonderful inspiration from the Confetti Crew!!! Beautiful card. Love the colors and design. I love it, Tara, beautiful colours! Such a beautiful card in deep gorgeous colors! Love the inside too. Fabulous card design, I love it. gorgeous, Ms. Tara! loooove the colors and of course how you loaded on the awesome RC goodies!